There is no time better than the honeymoon to relax with your loved one and get to know them. A honeymoon is very important and one of the most important events in a couple’s life. This being so special is why you cannot afford to mess it up. Everything should be planned properly before you board the plane. Generally, grooms focus on booking the hotel, and making other arrangements, completely forgetting to pack the required outfits. Since it’s your first outing with your bride, the decision of outfits to carry is very important. The type of required outfits depends upon the places you will be visiting, at what time of the day and the season during the time of your honeymoon. Here are some trendy ideas for Honeymoon outfits for groom. Impress your wife in style on your very first trip as a couple. Nothing is better than casual t-shirts than you can wear over shorts or cargos. They’re preferable for summer honeymoons and are comfortable and subtle. Very sophisticated and casual, this is one of the best honeymoon outfits for groom. Polo shirts are the choice if you’re confused about what to wear. They’re appropriate for any kind of informal occasion. Totally trendy and sophisticated, ripped jeans are an excellent choice for honeymoon wear. Your wife won’t get tired of complimenting you! Unleash the best of you when you and your beautiful bride go out on a dinner date. A black suit should be your first choice for a night out. Pair up a vest or semi-formal shirt with shorts and accessories like a hat and sunglasses. Voila! Your super-hot look for the beach is a must if you’re going to sunbathe with your wifey. Don’t forget to carry your swimming trunks! 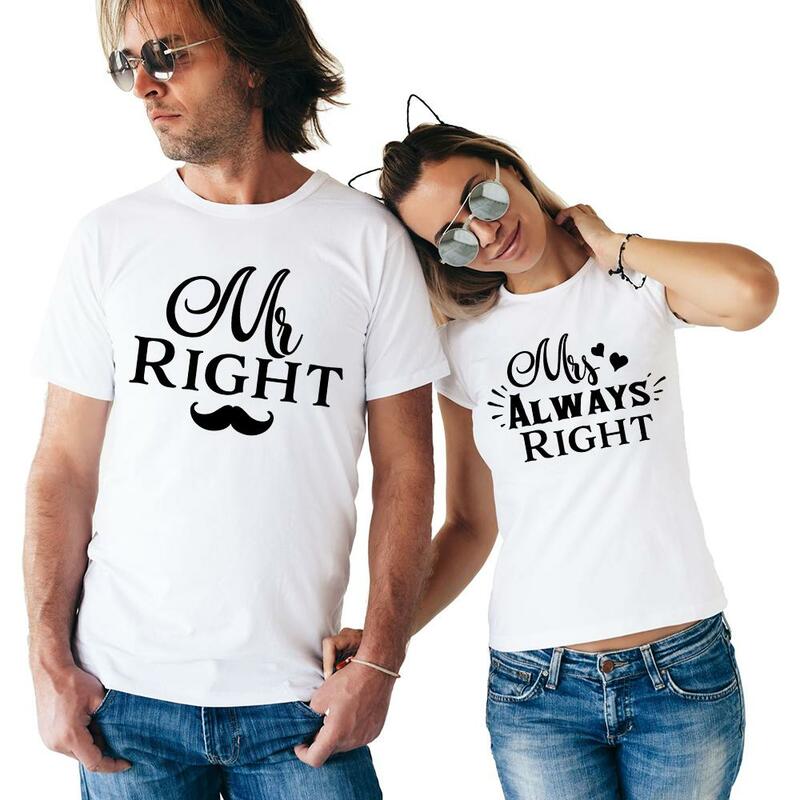 Very trendy, go for meaningful matching t-shirts with your other half and look really cute as you tell the world that you’re happily married. Here is our list of the honeymoon outfits for the groom. Make fantastic and cherishable memories of your trip with your life partner!